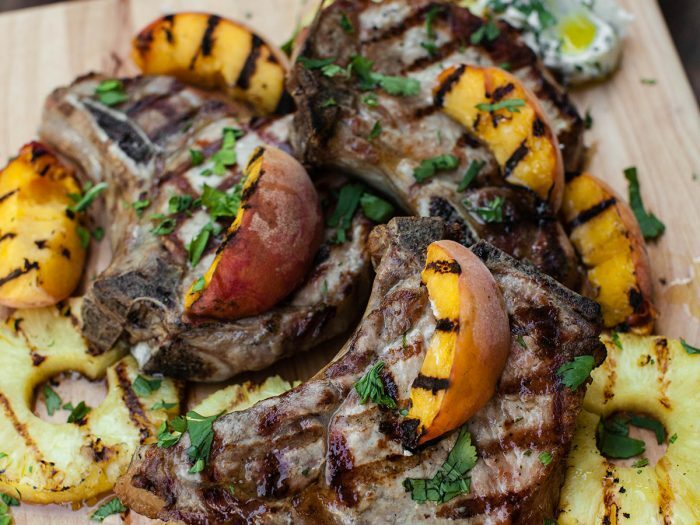 Basil Gelato with Grilled Stone FruitThe perfect summer dessert! 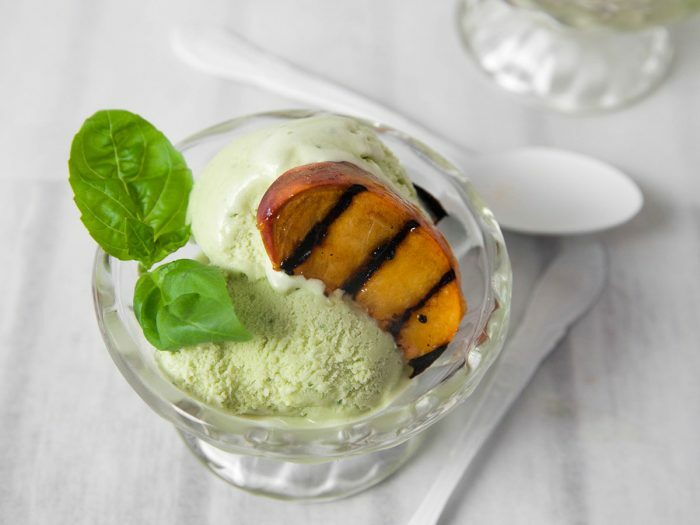 Enjoy this delicious, homemade basil gelato with some grilled peaches or the fruit of your choice. 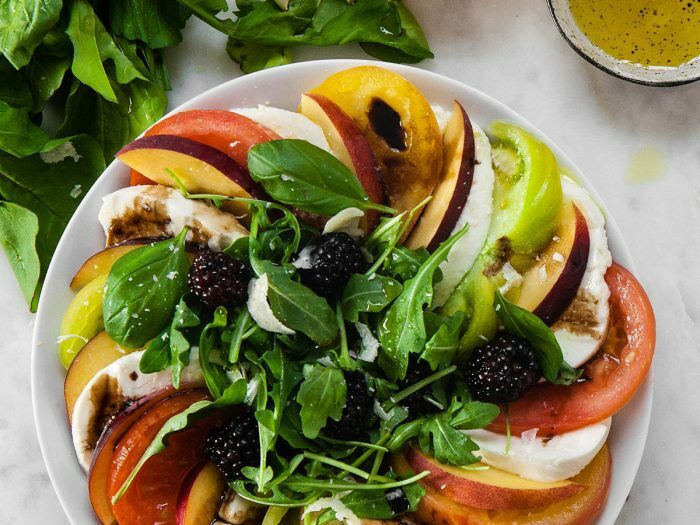 Peach and Tomato Caprese SaladThis Peach and Tomato Caprese Salad takes a summer time twist on the traditional Caprese. 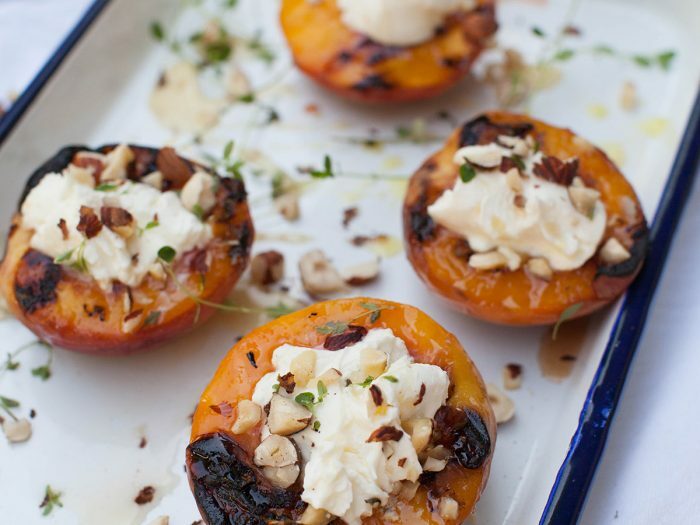 We add in ripe summer stone fruit like peaches for a sweet complement to tangy garden tomatoes. 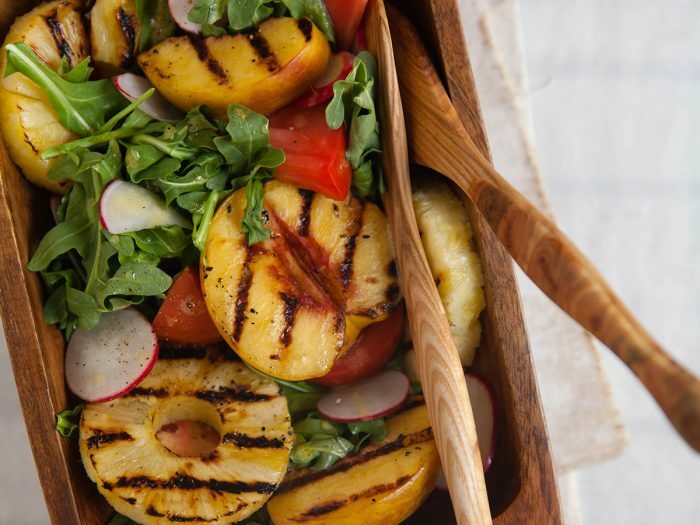 This salad makes a great addition to grilled entrees of all kinds. 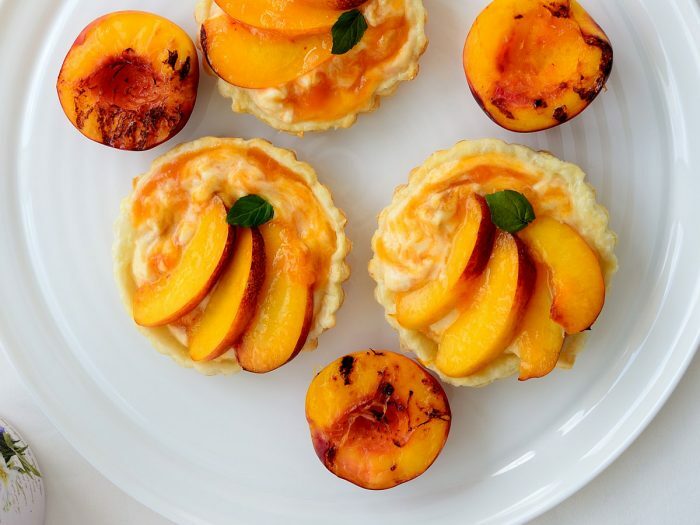 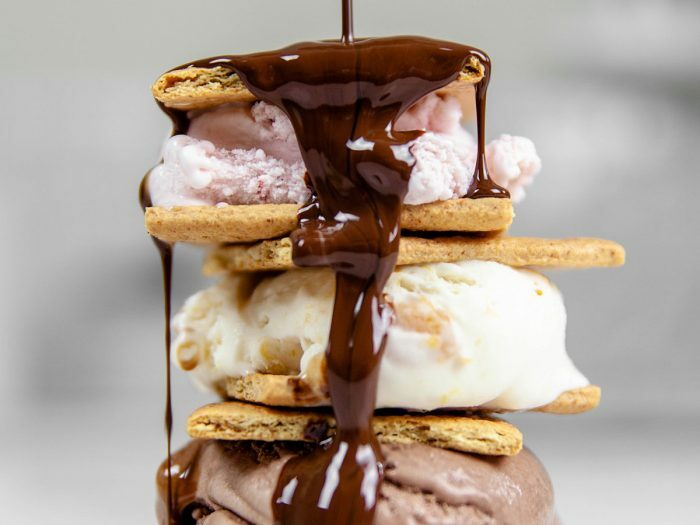 Make the best use of the summer fruit while it’s around!